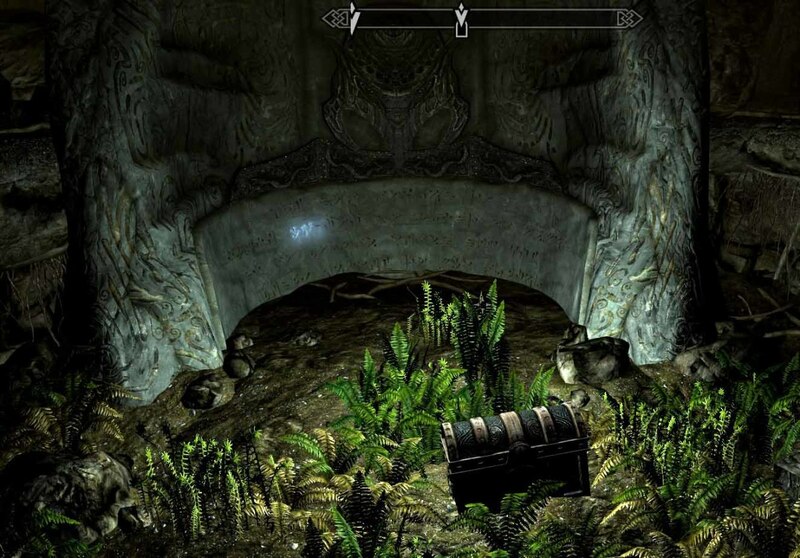 Saarthal Amulet: You will find the amulet in Saarthal during the "Under Saarthal" College Of Winterhold quest. Enchant the amulet to reduce spell cost. Enchant the amulet to reduce spell cost. Savos Aren's Amulet: You will get it as a gift from Mirabelle Ervine at the College Of Winterhold after completing the "Containment" College Of Winterhold quest.